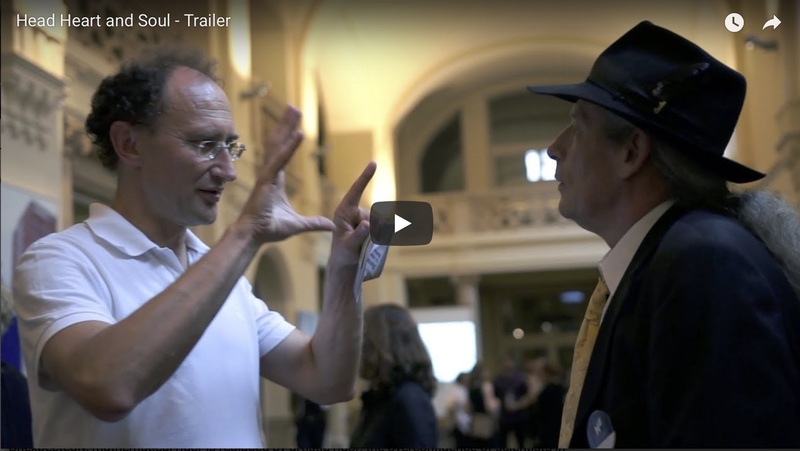 Six university professors of math and physics wanted to share the beauty of their research.They organize a competition with the hope of inspiring artists to create ground breaking pieces, based on modern science. A jury of six experts in art, fashion and architecture were invited to judge the results. One may think, that in contrast to mathematical beauty, artistic beauty can be appreciated without a complete understanding. 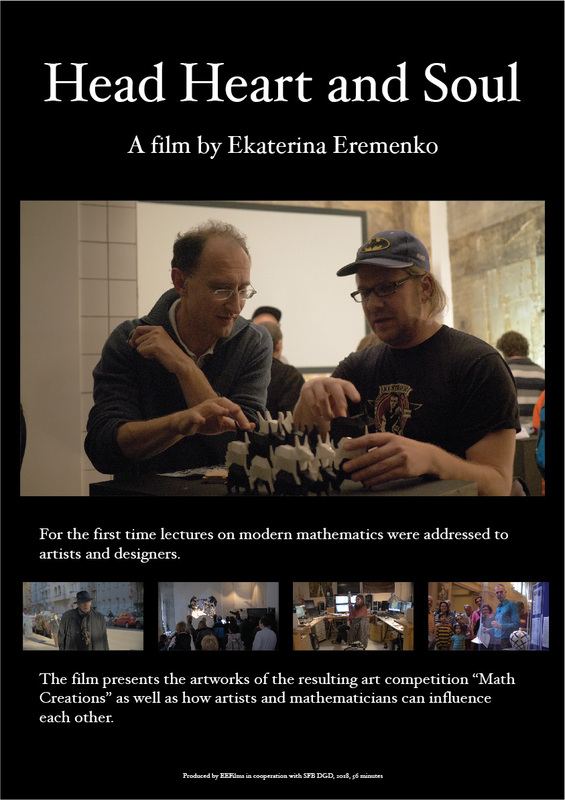 Unexpectedly, mathematical rigor is replaced by artistic rigor; the overconfidence of scientists in the beauty of their research clashes with the modern artists world view.